Energy is crucial to human well-being and to a country’s economic development. Unfortunately, around 1.2 billion people are without access to electricity and more than 2.7 billion people are without clean cooking facilities, says IEA. More than 95% of these people are either in sub-Saharan African or developing Asia, and around 80% are living in rural areas. 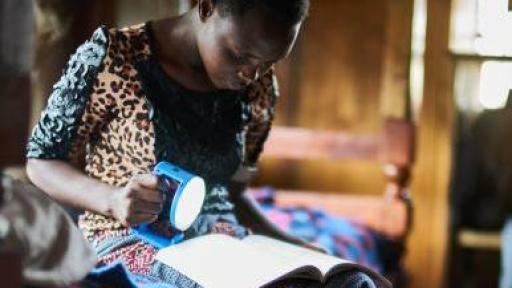 To address this issue, the VELUX Group has collaborated with Little Sun, a social business distributing solar lamps, aims to provide clean, reliable, and affordable light to off-grid African regions. The Natural Light project will donate a second installment of 20,000 solar lamps. These will be sold by new sales agents in off-grid communities in Zambia, Zimbabwe, and Sierra Leone and, for the first time, in Malawi, says company press release. “The Natural Light solar lamp is not only about providing energy to off-grid communities in Africa; it gives people the means to take charge of their own lives. By providing sustainable, reliable and affordable light, we’ve given people more independence and now they are able to work, study and cook safely in the dark,” says Olafur Eliasson, artist and founder of Litter Sun. 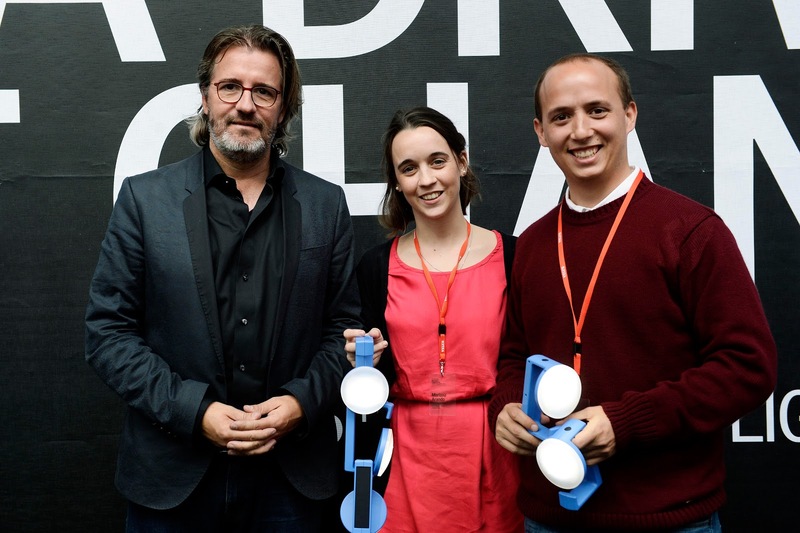 The Argentinians, Ms. Mariana and Mr. Luca Fondello, won the Natural Light International Design Competition and the honor of designing the solar lamp for the VELUX Group and Little Sun. Besides bringing a sustainable renewable light source to off-grid local communities, the project aims to create a business model for local sales agents to make a living. 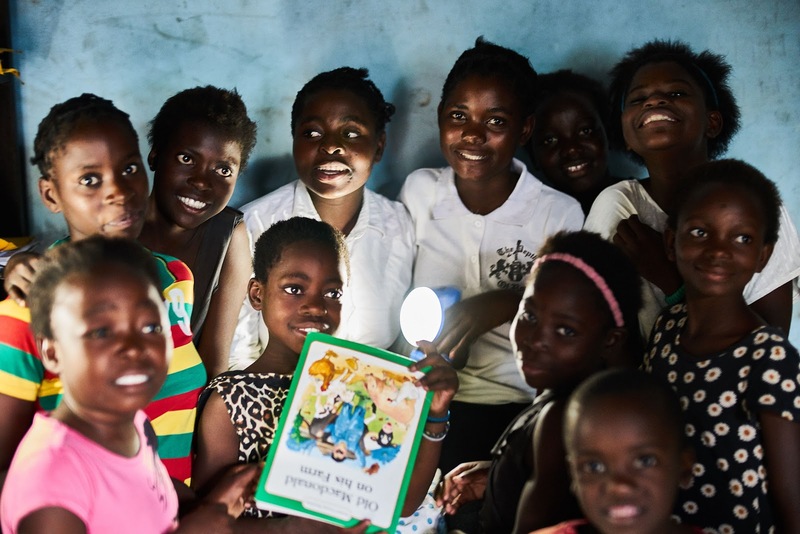 A number of local sales agents in Malawi will be trained on how to sell the solar lamps in the coming months, through a series of workshops, role plays, demonstrations, and group work. VELUX Group is a global organization having sales and manufacturing operations in more than 40 countries and around 9,500 employees worldwide. It has created better living environments for people around the world; through various product programs include roof windows, modular skylights as well as a range of decoration, installation solutions, and intelligent home controls. You can support this social project by purchasing a Natural light solar lamp and the VELUX Group will then bring a Natural Light solar lamp to an area without electricity in Africa. People living in areas without electricity will thereby be able to cook, study, and work safely at night. The project’s first product, the Little Sun solar LED lamp, is sold all over the world. The Little Sun project was officially launched in July 2012 at London’s Tate Modern. Since then, more than 450,000 Little Sun lamps have been distributed worldwide, with almost half going to off-grid areas.